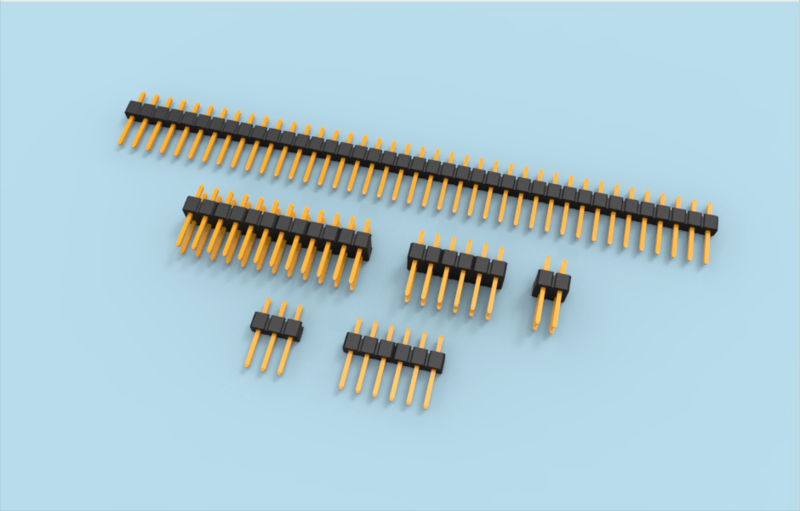 2.54mm straight pin header is a board to board connector. 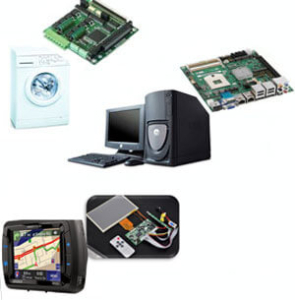 It is available in various customized versions with varied rows. As per customer demand the connectors can have one, two, three and four rows. 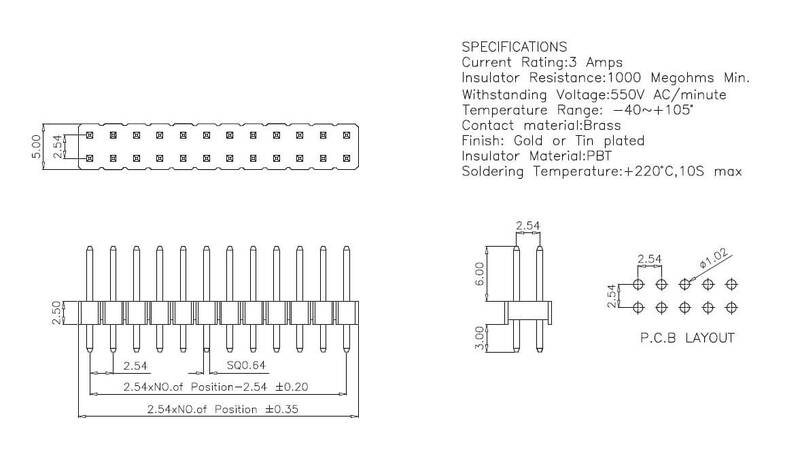 The header of the connector is breakaway type which is why this fits in to the pins where it is to be used. 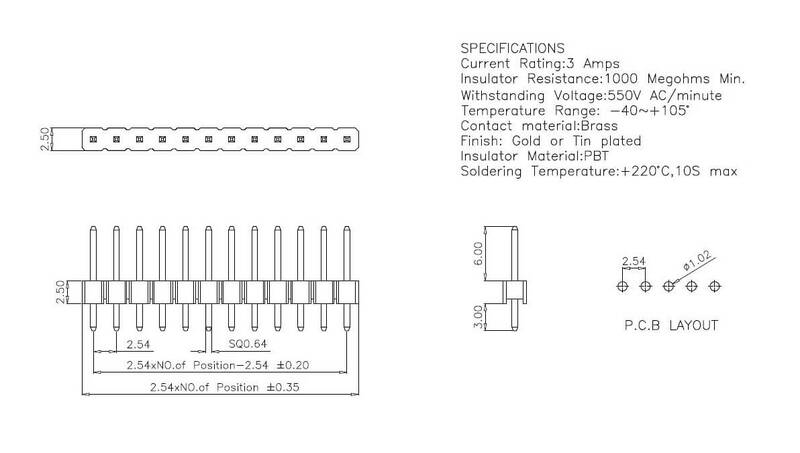 The best part about this connector is that you will get to customize the pin length and insulator height as per your PCB needs. The connector easily fits in to receptacles of the female sockets of right angle, surface mount and vertical applications. The number of pins in the rows can vary as per the contact application. The number of pins can vary in a range of 2 to 40 for single row applications. 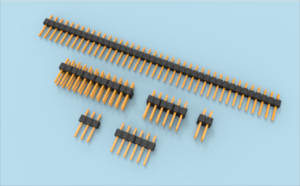 The connector makes use of breakaway header with 40 pins for a single row at maximum. The connector is used in various home appliances, electronic devices and electrical instruments used in the homes. The connector finds its use in various industries such as lighting and automotive. In the automotive industry the connector is used in the LCD panels of the cars. 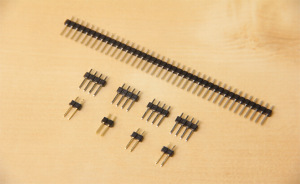 2.54mm (.100”) inch straight pin header is PCB headers for board to board connectors connection. This product include: single and dual row in Vertical (DIP) version, three and four row can also be made according to customer’s request. It’s breakaway pin header, can cut into any pins easily. Generally mated with receptacle or stackable header connectors (female sockets) which is vertical, right-angle or SMT (surface mount)application.